You can re-watch this incredible TV show dozens of times and still miss some of the fun and witty puns screenwriters have hidden in there. It may be a recurring joke that somehow avoided your attention or small, yet special, detail that actually means more than you think – there all kinds of things hidden in The Big Bang Theory and you’re about to find out something new for yourself! Make sure you check out the first part of our amazing TBBT revelations where we’ve gathered 20 crazy facts no one knows about The Big Bang Theory. Many people want to take part in the show, but most of them have no idea how easy it is! 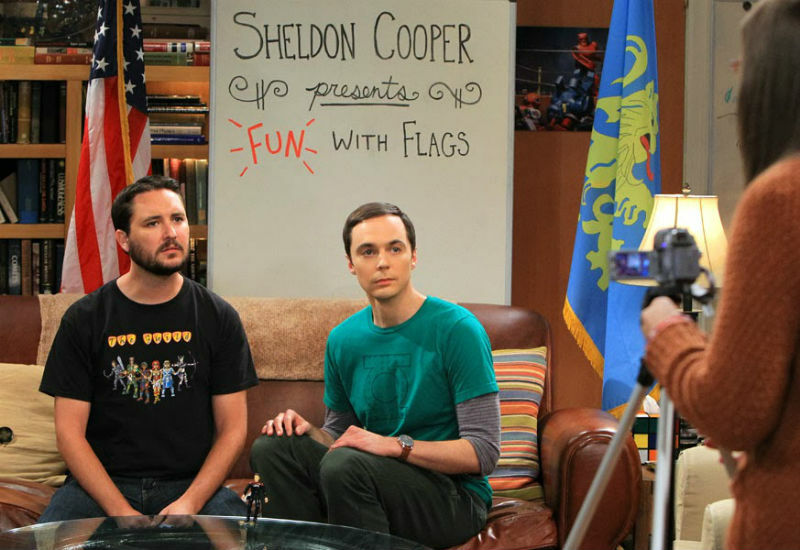 You can become a member of TBBT’s live audience and laugh all you want in front of the camera. And the best part? You get to do it all for free! All you need is to be at least 18 years old. We’ve seen Howard’s room hundreds of times, and it’s not hard to notice all the comics and science memorabilia collections he has on display there. 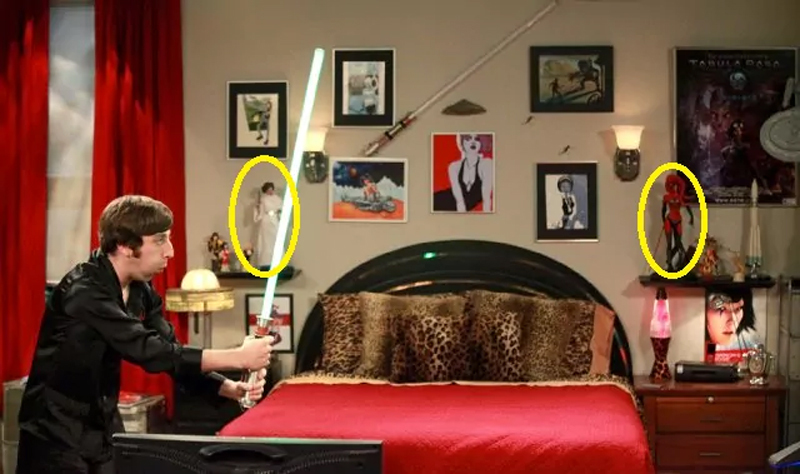 Yet not many people notice there are no male characters in his room – only female ones! We get to see Penny’s flat just as often, but it’s almost impossible to notice the photos hanging on her fridge. Have you ever looked closely? They’re all pics of Kaley Cuoco hanging out with member of the cast! Screenwriters created Penny and Leonard as polar opposites to each other. Not only their characters are different (she’s outgoing and he’s a total nerd), but their looks represent those differences as well! That’s why Penny is the one out of all girls that never wears glasses, and Leonard is the only guy who wears them, as a sign of his exceptional nerdiness even among his fellow geeks. We still don’t know Penny’s full name! Although TBBT’s creator mentioned in an interview that her last name was Barrington, but it’s not fact until it’s been shown on the show. And directors themselves stated there’s no good way to reveal it now as the mystery has been going on for too long. We’ll probably never know for sure. There’s an episode where Amy and Sheldon are trying to figure out what to wear for Halloween. One of Amy’s suggestions is dressing up as characters from Blossom and Joey. 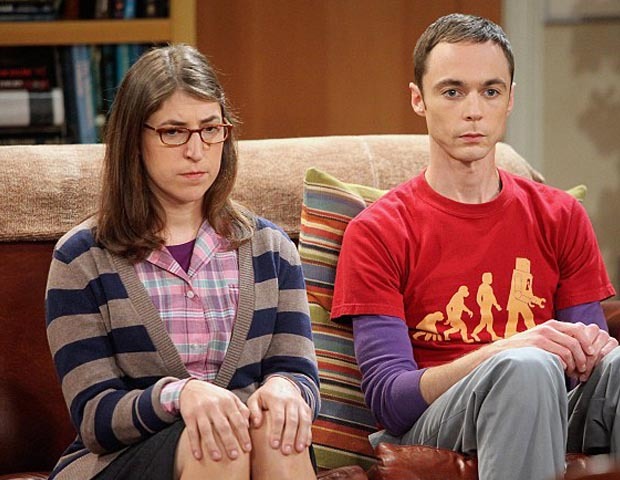 It’s a famous 90s sitcom, but what makes it truly special is that Mayim Bialik starred in it! It’s not surprising to find out there are plenty of geeky references on the show. Yet have you figured out this one? If you’ve paid attention to the apartment numbers, you’ve probably noticed that the character of Will Wheaton lives in the house which bears the number ‘1701’. Star Trek’s USS Enterprise had the same serial number! Coincidence? Not at all! Will was a part of Star Trek: Next Generation cast. 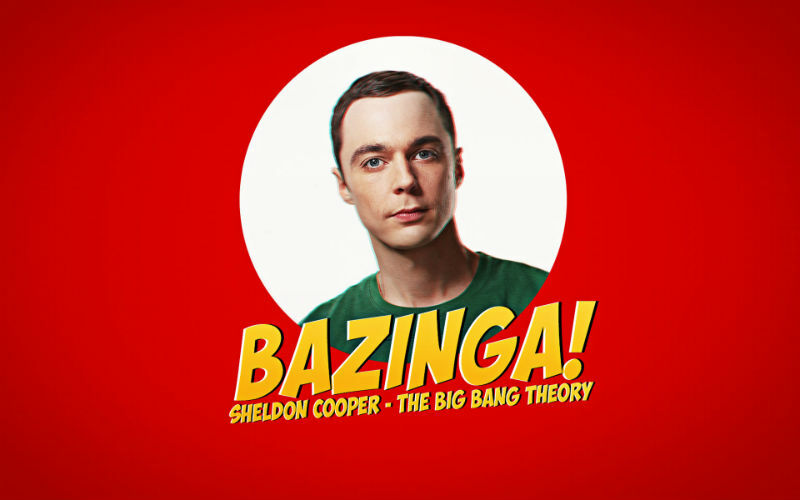 Sheldon is known for wearing T-shirts with Flash most of the time. 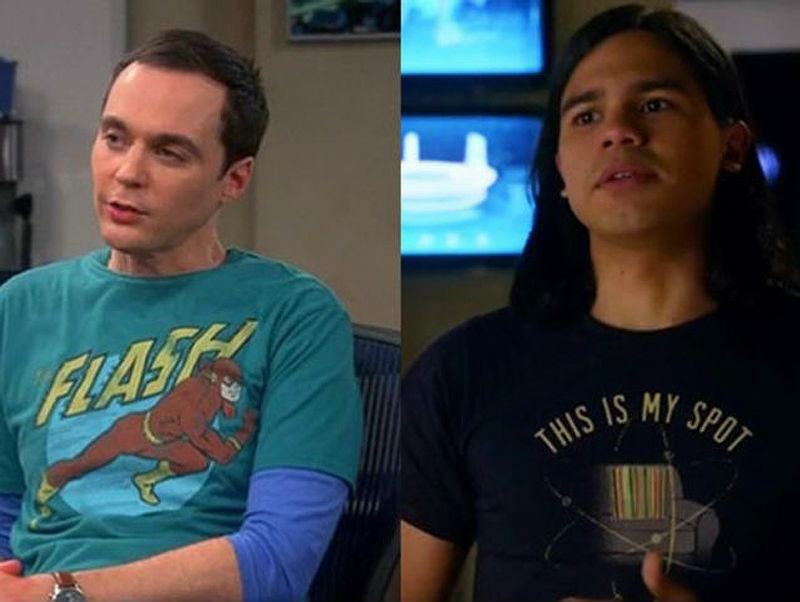 But you probably didn’t know that characters from Flash are often seen wearing TBBT merch as well!